It’s time for the monthly installment of The Secret Recipe club! This month I was assigned The Double Dipped Life. Krista has a ton of great recipe and I had a hard time narrowing down my selection, but settled on her recipe for Spiced Oatmeal Chocolate Chip Cookies. I made a little change and used raisins instead of chocolate chips since I was making them to celebrate my husband’s 35th birthday today! Oatmeal raisin cookies are one of his favorites and these were no exception! He enjoyed the spice in them. 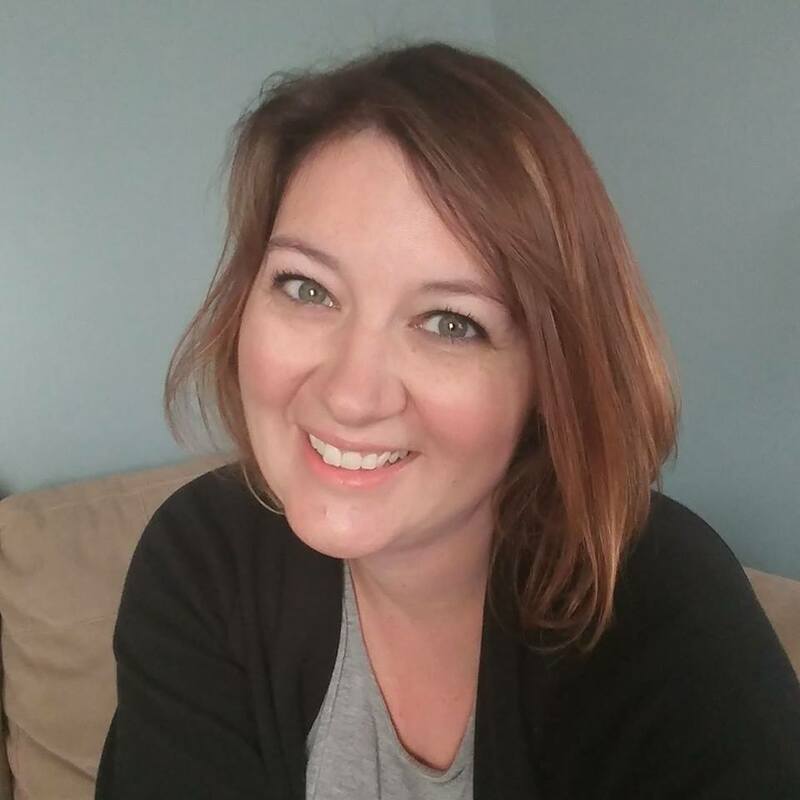 Krista – congrats on your new house! How exciting! In a large bowl, cream together the butter, brown sugar, egg and vanilla until creamy. In a separate bowl, mix together the flour, baking soda, cinnamon, ginger and salt. Add the dry ingredients to the wet mixture and stir to combine. Fold in the oats and raisins. Spoon tablespoons full of dough onto the prepared cooking sheets. Bake for 10 to 12 minutes or until the edges are golden. The centers should be a little under baked but allow the cookies to sit on the hot baking sheet for two minutes before moving them to a cooling rack to finish cooling. Oatmeal cookies are my favorite too – I love this twist. Hi Heather! Thanks for taking on my blog. We love those cookies in our house. My husband begs for them whenever I mention making cookies. So glad you enjoyed them! 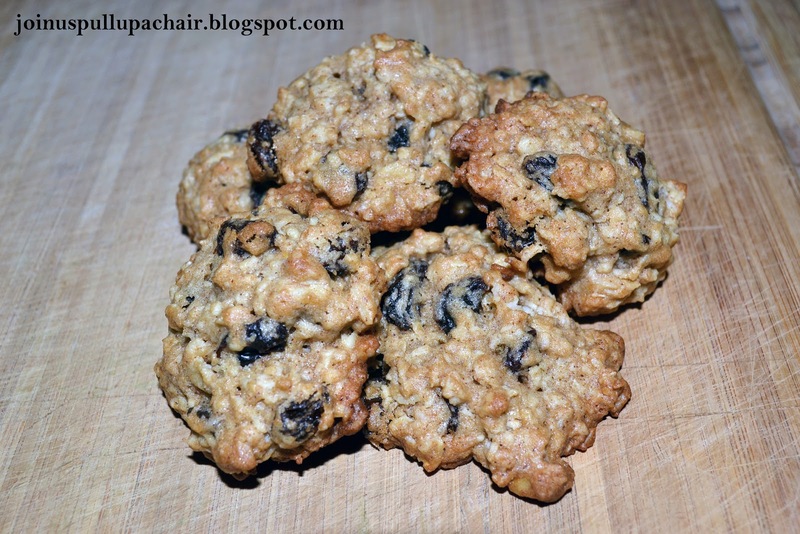 Oatmeal raisin are always a good way to celebrate, with a little spiced kick. Your Spiced Oatmeal Raisin Cookies look delicious. Great selection for the SRC. I love oatmeal raisin cookies, and yours look terrific! Happy birthday to your husband! These cookies look like the perfect birthday treat – what an awesome choice!